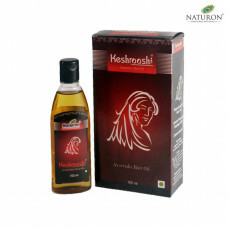 Keshraashi Hair Oil, the main aim of hair oil application is to maintain health of hair and also hel..
Moisturizes while Cleansing, New formula with better fragrance & added natural extract & oil..
Keshraashi shampoo Pouch is natural cleanser having Conditioning, Moisturizing and anti-Dandruff act..
Zinda Balm is No. 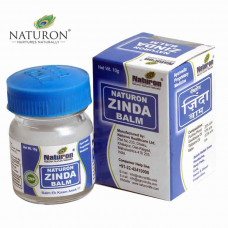 1 Ayurvedic remedy for headache, body ache and cold. 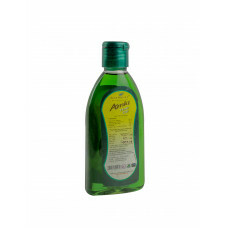 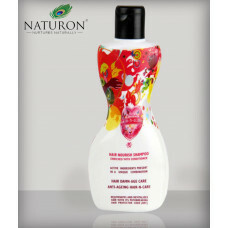 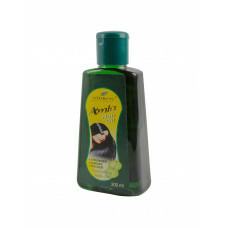 It is 100% safe and no side e..
Naturon Amla oil is a natural substance often used to promote hair health. 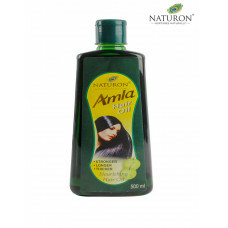 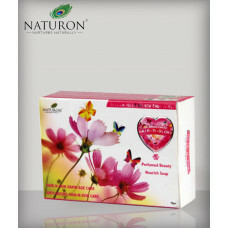 Some people also use Amla..
Hair-n-Glory Perfumed Beauty Soap with its Unique Natural Healing and Anti-bacterial properties cure..
Hair-n-Glory Hair Nourish Shampoo enriched with conditioner with its Unique Natural Healing and Anti..